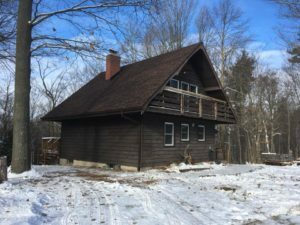 Thanks to the support of some generous donors there is a new roof and a rebuilt chimney on Blacks Cabin. Come on over to Camp Impeesa for a weekend to check it, and all the other improvements we’ve made. .
Camp Impeesa, “The Wolf That Never Sleeps” is fifty-two (52) acres of beautiful Carolinian Forest with a rolling landscape consisting of open fields, hills, valleys, marsh and wooded areas with a small brook running through. 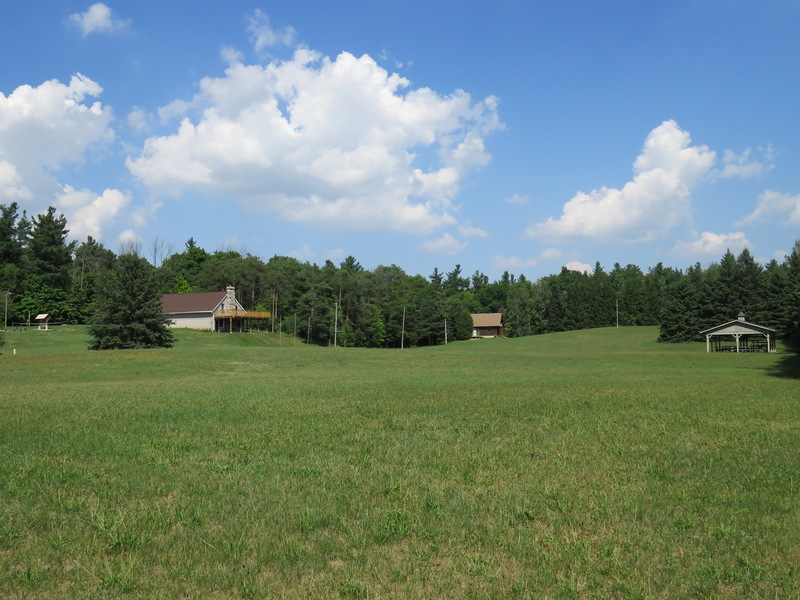 The camp is operated/maintained by volunteers from Brant and South Waterloo Areas.